Career is using Smore newsletters to spread the word online. . . . . . . .Are you interested in the Health Care Field? . . . . . . . . . . . . .Do you like helping people? . . . . . . . . . . . . . . . . . If you answered Yes, then this is the class for you! Learn what jobs are available in the health care industry and what you need to do to become a health care professional. 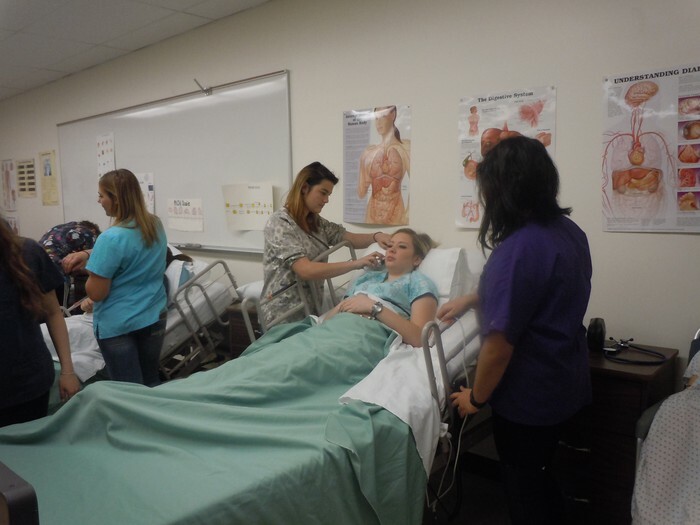 Hands on activities including learning to take vital signs, field trips, medical terminology and medical professional guest speakers. You will learn CPR and Basic First Aid. 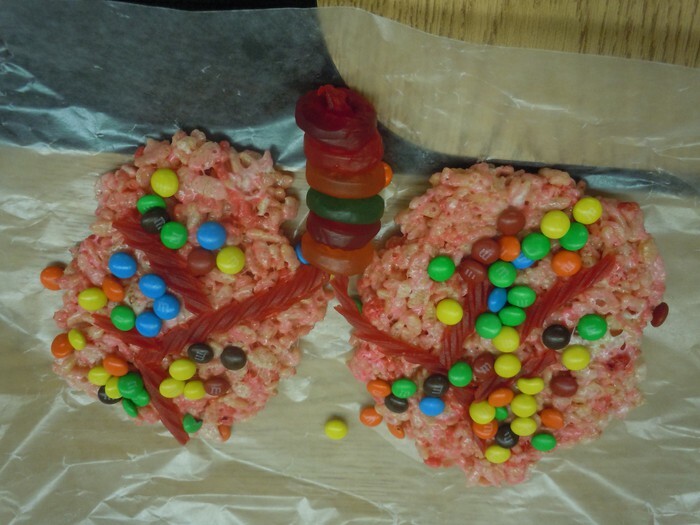 We will explore some of the bodies major systems... Digestive, Respiratory and Circulatory. How many bones does the body have? Are there body parts you can live without? Students earn HS math and science credits. 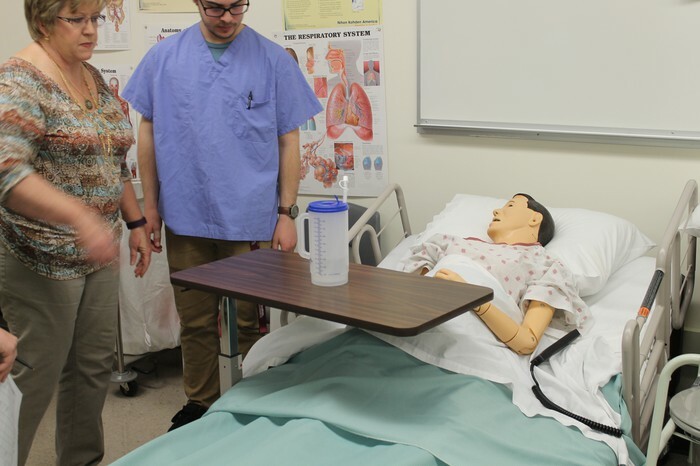 Healthcare Occupations Pathway I offers students who are interested in pursing a career in medicine an opportunity to investigate many different health career fields. The course will not only explore the anatomy and physiology of the human body and common diseases and disorders affecting each system, but also provides some of the core knowledge required to enter various fields of study. 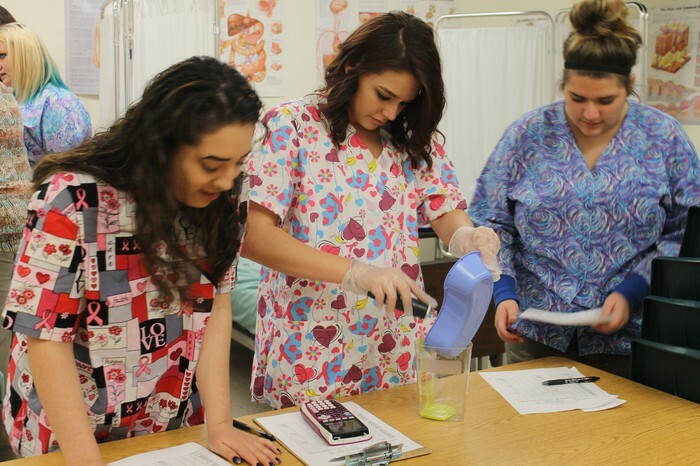 Students will be introduced to basic entry level skills that can be used in various health occupations including vital sign acquisition, medical terminology and entry level technical skills that will begin preparing them to enter those fields. Mentoring and shadowing experience in various medical fields will help expose the students to what is available in the healthcare field. Becoming CPR/First Aid certified is our goal for each student. 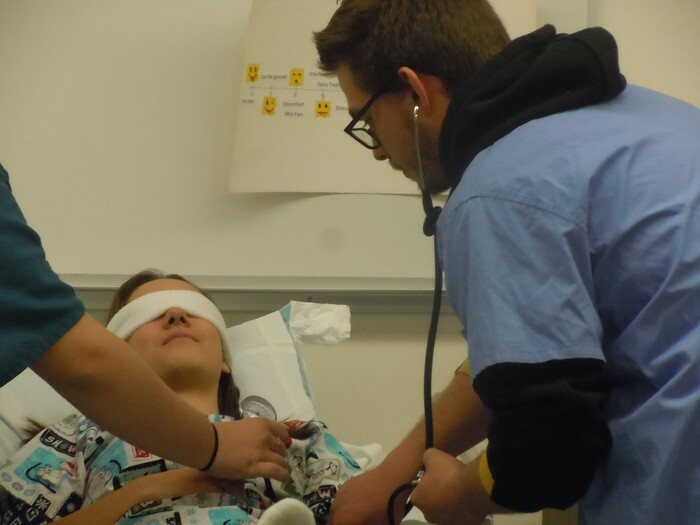 Healthcare Occupations Pathway II offers students a chance to continue their journey and exploration of patient care skills and knowledge as well as honing of the procedures already practiced. Instruction in the second year will build upon the vocabulary, concepts and practical hands-on skills learned in Healthcare Occupations I. Nutrition, growth and human development, ethics, legal responsibilities, healthcare delivery systems and medical documentation will be explored. Job shadows and internships may be available to advanced students. As the medical field grows, there is a need for more support staff in hospitals, doctor's offices, clinics, ancillary departments, rehab centers and related areas. This course will allow them to explore these fields more in depth. 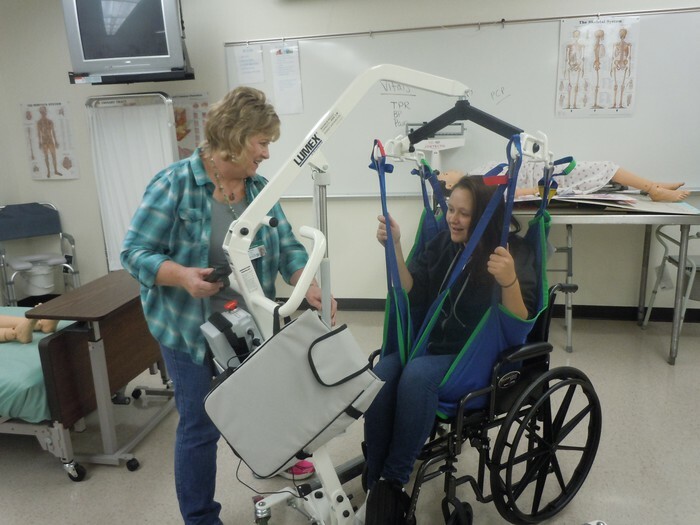 Students will be able to get hands-on experience performing the tasks common to each field within the healthcare industry. In addition to CPR/First Aid certification there is an opportunity for the student to take their PCP (Personal Care Provider) Certification.